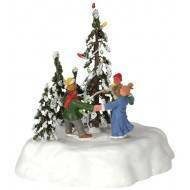 Lemax Christmas Eve Item 63566 Features Include: Polyresin Figurine Set of 3 Approx. 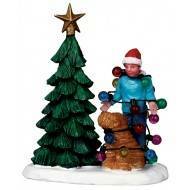 size: ( ..
Lemax Christmas Tangle Item 02757 Polyresin figurine Approx. 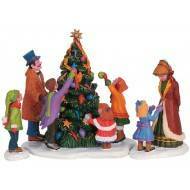 size: ( H x W x D ) 8.4 x 7 x 4.6 c..
Lemax Christmas Tree Item 52023 Features Include: Polyresin Figurine Approx. 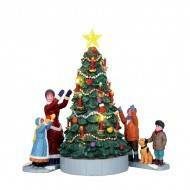 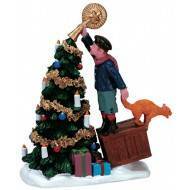 size: ( H x W x D )..
Lemax Merry Christmas Tree Item 44190 Features Include: Animated table accent Battery-operated ..
Lemax The Finishing Touch Item 72444 Features Include: Polyresin Figurine Approx. 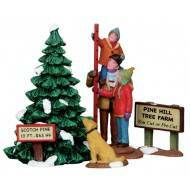 size: ( H x W ..
Lemax The Village Tree, Set of 3, B/O 4.5V Item 44754 Features Include: Lighted Table Accent Bat..
WINTER WONDERLAND - CHRISTMAS EVE EXPRESS™ Item No. 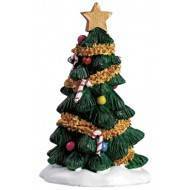 36621 The magic of the Christmas sea..